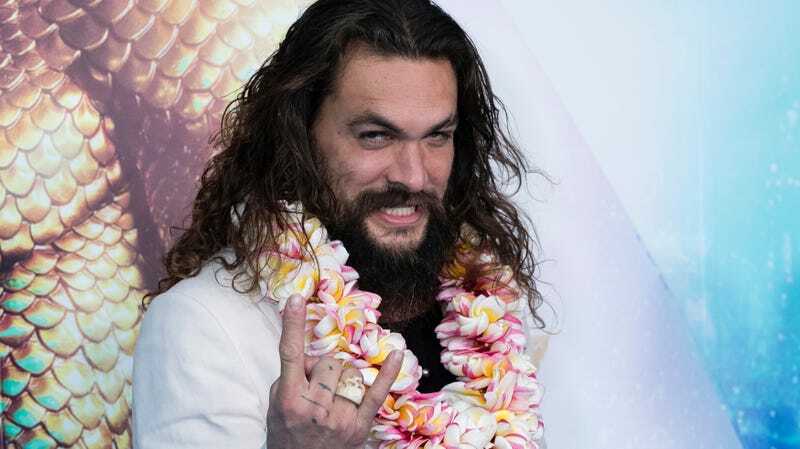 It’s usually not very surprising when a superhero blockbuster pulls major bank, but in the case of Aquaman, it might come as a bit of a shock to learn that Jason Momoa’s wet and wild undersea adventure has become the highest-grossing DC movie of all time. Per Box Office Mojo, Warner Bros.’ latest solo superhero flick–in which Willem Dafoe rockin’ a man bun is not the weirdest thing on screen–has grossed over $1 billion worldwide. Not only has Aquaman now made more money than Wonder Woman, but it’s also topped Christopher Nolan’s sacred Dark Knight trilogy. According to the latest box office report, the James Wan-directed Aquaman has now grossed $1.09 billion worldwide, just edging out Nolan’s The Dark Knight Rises, which grossed $1.08 billion in 2012. That’s pretty impressive for a movie in which an octopus plays the drums and Nicole Kidman wields a trident (actually, come to think of it, this might not be that surprising after all). By comparison, Wonder Woman made $821 million, and Batman V Superman: Dawn Of Justice pulled in $873.6 million. While Warner Bros. is obviously eager to get an Aquaman sequel in development, Deadline recently reported that Wan is waiting for the right script to come in before he commits to directing another installment. And he’s in a good position to negotiate: Thanks to Aquaman’s box office haul, Wan is now the first filmmaker to have directed two billion-dollar blockbusters for two different studio franchises (the other being Furious 7 for Universal).